Eastside's studio is a self-contained flexible space that can be used for training events, workshops, meetings, rehearsals or auditions. We also offer significant discounts for 3 day, 5 day or multi week hires - bespoke quotes available on request. 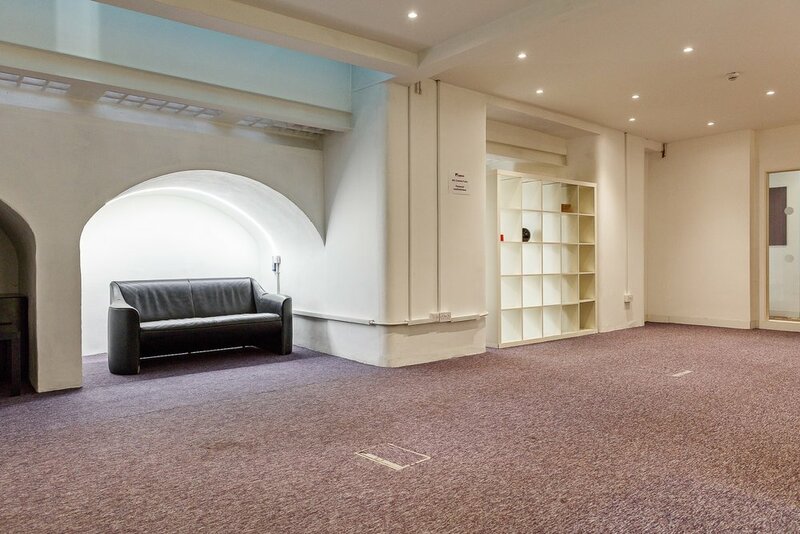 Our Long Room is ideal for castings, meetings, interviews or seminars. Please see our ratecard for more information on equipment and refreshment charges. Eastside Shoreditch hires are managed by Eastside Resource Management Ltd, company no: 11736108 VAT no: 314 1994 08. East side Resource Management Ltd is the trading arm of Eastside Educational Trust, a creative arts charity.